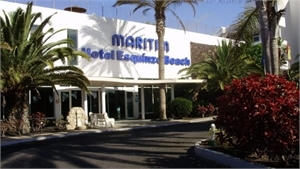 Maritim Hotel Esquinzo Beach Morro del Jable - Book now! 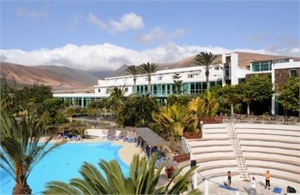 Set in gardens and overlooking the sea, Maritim Hotel Esquinzo Beach is close to Jandia Beach, in south Fuerteventura. 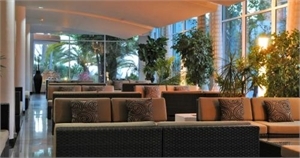 It has a pool, 2 restaurants, tennis court and air-conditioned rooms. 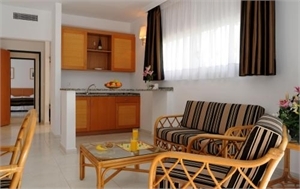 Esquinzo Beach in Morro del Jable offers a range of bungalows, rooms and suites. 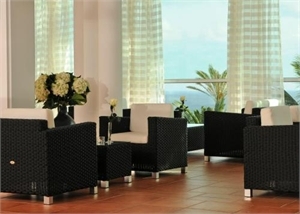 All are large and enjoy views of the sea, mountains or gardens. There is a terrace for sunbathing and a pool for children. 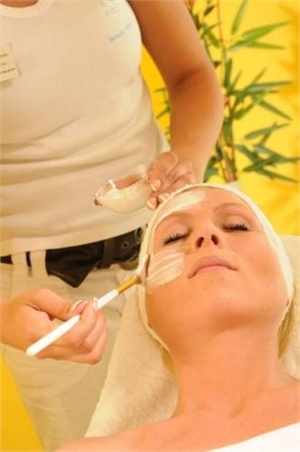 The Esquinzo also has a sauna and Turkish baths, and can arrange massage and beauty treatments. 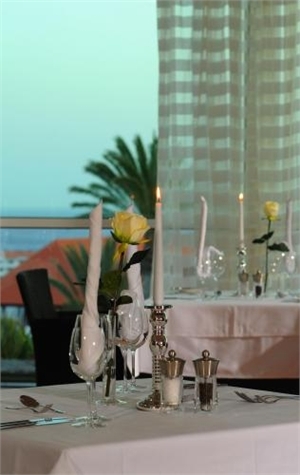 The restaurants offer Mediterranean and international dishes, as well as live entertainment. 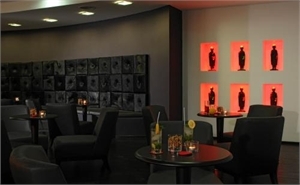 There is also a bar open until late, as well as a pool bar. 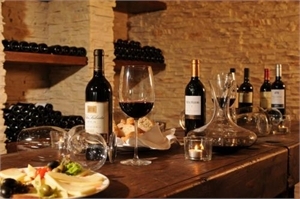 A range of bars and restaurants can be found nearby. There is free parking. The island is popular for windsurfing, as well as cycling and hiking. Morro del Jable is a place belonging to the Spanish Canary Island of Fuerteventura. It lies on the southern coast of the peninsula Jandia is administratively under the Pájara. It is with 7841 inhabitants (1 January 2011) the largest of the district, and seven times as large as the headquarters itself, the village is in a valley between two rocky hills of the Atlantic. Meanwhile, the city has extended beyond the two hills east and west of the valley. Behind the western hills is the port of the village, in the stores every day, a car ferry to Las Palmas, Gran Canaria. To the east of Morro Jables begins Jandia Playa hotel settlement that stretches for several kilometers along the sandy beach. North of the town extend medium mountains like volcanic mountains that reach the Pico de la Zarza with 807 meters at their highest point. South of the village lies the Atlantic Ocean.